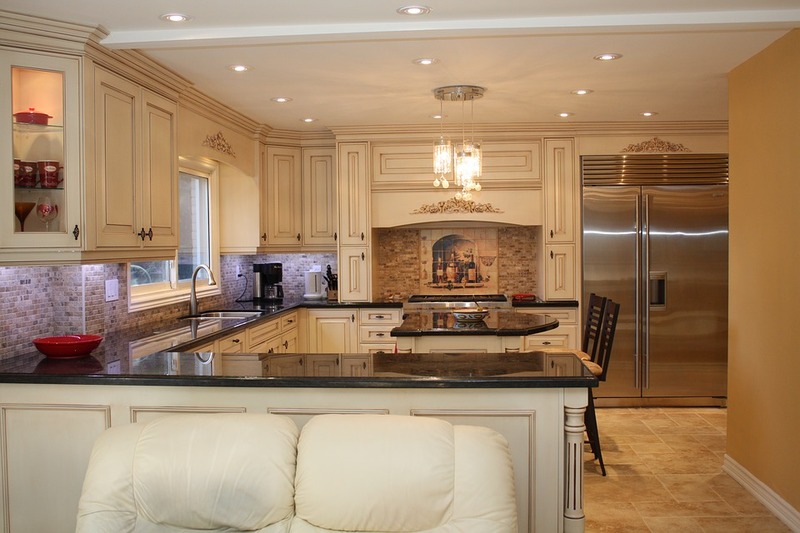 Your kitchen is one of the most popular rooms in the house and remodeling can be an excellent way to modernize it. However, the team at Keystone Homes in Troy, OH, wants you to know there’s a right and wrong way to remodel, which is why they’ve compiled this little list of mishaps. Rushing The Planning Phase: Kitchen remodeling can be exciting, but it’s important to take your time during the initial stages of the remodeling process. During the planning phase, cover every aspect of your remodeling project, from design options to a detailed budget, before beginning any work. Being thorough during the planning phase of the project will help you save money and possibly avoid costly errors once work begins. Not Hiring A Designer: If you’re only remodeling a small part of your kitchen, such as installing a new island to add some extra counter space, then hiring an interior designer may not be necessary. However, if you’re undertaking a full-scale kitchen remodel, Keystone Homes recommends enlisting the services of an experienced interior decorator. Not only do interior designers have a trained eye, but they’re also prepared to make the best selections for you in the most efficient manner possible. Staying At Home During Renovations: During the time your kitchen is being remodeled, there will be a lot of coming and going in your home, which is why Keystone Homes recommends staying elsewhere for a few days. Every time you bump into contractors in the kitchen, you’ll be slowing them down; there will also be lots of dust and debris during the remodeling process; this can be unhealthy, especially for children or pets. For more helpful kitchen remodeling tips, contact the home construction professionals from Keystone Homes today by calling (937) 332-8669, or visit them online for a complete list of services. You can also like them on Facebook to stay up-to-date on social media.